In this next section, we examine the needs of the Australian creative industries, with a particular emphasis on the arts and cultural sector. We do this with a view to seeing how the business models explored in Part 3 might fit with the needs of our sector in Part 5 of this series. This is the fourth section in a series of blogposts that examines ramifications of the small size of most Australia creative businesses and explores strategies for resolving issues raised here. Needs of the Australian creative industries with a particular focus upon the arts and cultural sector. 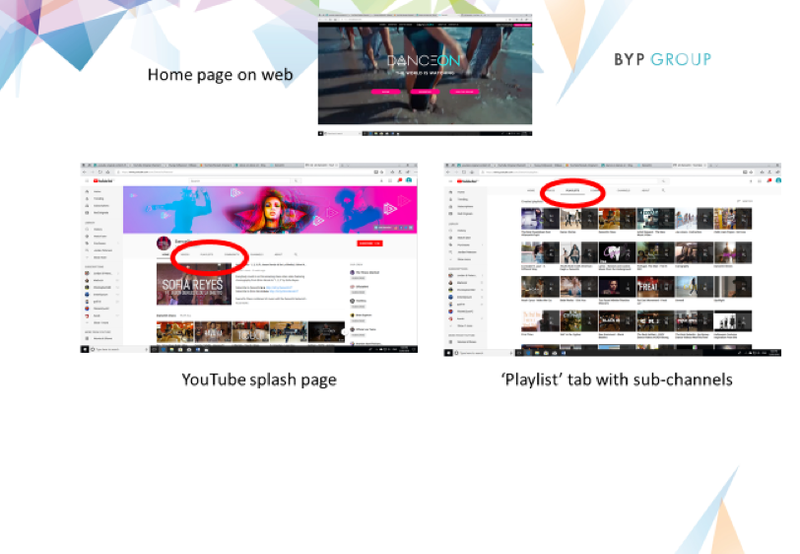 At BYP Group, we research and consult extensively with the Australian creative industries including the arts and cultural sector. We hear perspectives from the funders as well as from the artists and arts organisations that create the art. Below we outline some of the major issues most frequently raised to us by members of this community over recent years. Difficulty in career progression from early to mid, mid to established. Increased Strategic impact of funding through e.g. Lack of economies of scale and the problems associated with this e.g. Too much time spent on non-creative activities e.g. Lack of scale to overcome e.g. The above is by no means a conclusive list of the sector’s needs. There is also some double-up in needs, which illustrates the pervasiveness of the issue of scale described in earlier sections of this blog. As discussed earlier, media was like the ‘canary in the coalmine’ of Disruption. Consequently, it tends to lead those arts and cultural sectors that are not easily digitized in nature. This is a generalization and it is common for incumbents and independents alike not to understand the new paradigm. Bob Iger, the CEO of Disney mentioned in Part 2, appears to have made a sudden and drastic strategic turn-around in recent times. He has decided to pivot his multi-billion dollar organisation into become an online aggregator and distributor to rival Netflix. We have observed in our research the success of YouTubers from CALD backgrounds such as Rackaracka, Superwog, Natalie Tran, John Luc (MyChonny), et al. We have also seen the success of Aboriginal Australian dance group, Djuki Mala (formerly the Chooky Dancers) which rode off the back of their viral dance clip. The Katering Show is an example of an all-female cast YouTube hit that has ‘crossed-over’ onto broadcast television. The above suggests to us that the new media paradigm has been beneficial to diversity and access for these target groups. This is probably due to the way the Internet has allowed smaller, independent creatives to bypass traditional chokepoints of production and distribution. The Internet allows rapid transfer of ideas and collaboration especially in digital-only content. We note the example in games of Australian sound designers, KPow! Audio who collaborated with content creators around the world to help make the award winning Banner Saga game series. Still, there may be even more benefits to be had from physical spaces for collaboration, especially across disciplines. There are clearly still issues of scale that we have identified for independent screen practitioners above. However, the international nature of the Internet has enabled independent Australian screen practitioners (such as those mentioned above) to reach international audiences. Whereas in the past they may have served only a small, unsustainable audience within Australia, now a small percentage of a global audience can prove sustainable. At this point, we invite readers to consider the online profile of an Australian artist you know to that of the example OOCC’s above. Even the unscaled OOCC example we show above has over 60,000 YouTube subscribers. Are there many Australian non-screen artists you know of with that kind of online reach? Regardless of obvious reasons for this disparity – it is a full-time creative pursuit and enterprise in itself to produce any type of art at the highest levels, (this is also true of the amount and quality of video content to become a successful YouTuber) - wouldn’t it be good if Australian artists couldhave this kind of online reach? 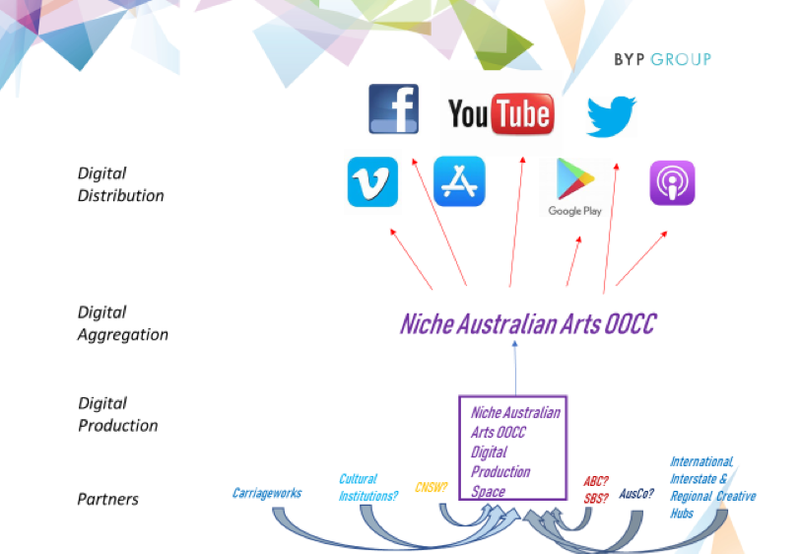 In the next part of our series, we seek to apply the new paradigm screen business model in a manner that might assist Australian independent artists. In this section, we look at the impact of the digital disruption and implications it has for the creative sectors. This is the second of a series of blogposts examining ramifications of the small size of most Australia creative businesses and exploring strategies for resolving issues raised here. 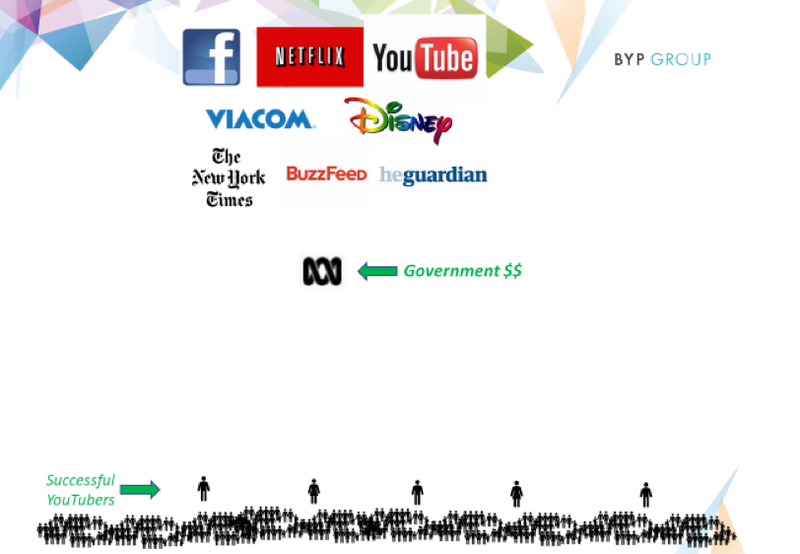 The advent of the Internet saw a paradigm shift in media that the World economy is still working through. Broadly known as ‘Disruption’, we went from a world of content scarcity (Anyone remember having only one TV channel in Wollongong? ), and difficulty in distribution (e.g. newsagents and video rental stores), to almost the opposite. To begin with, we will look to the world of media, because these are the industries that were first to feel the effects of disruption caused by the Internet. Consequently, many of these industries have had more time to develop responses to the new paradigm – or even more interestingly – have started their business model with the Internet in mind – so-called ‘digital natives’. We argue these ‘new media’ businesses are better designed to leverage the strengths and minimize the weaknesses of the digital disruption. These developments in the media industry have ramifications for our later discussion considering many artists and creatives receive most of their income either employed by the media industries, or ‘embedded’ in other industries employing new media techniques. Diagram 1(above): Old vs New Paradigm. The sector saw a ‘hollowing’ out of the middle tier. Many media forms saw a ‘hollowing out’ of the ecosystem, e.g. print publishing saw national newspapers (e.g. Fairfax Media) eroded by a handful of larger international papers (e.g. 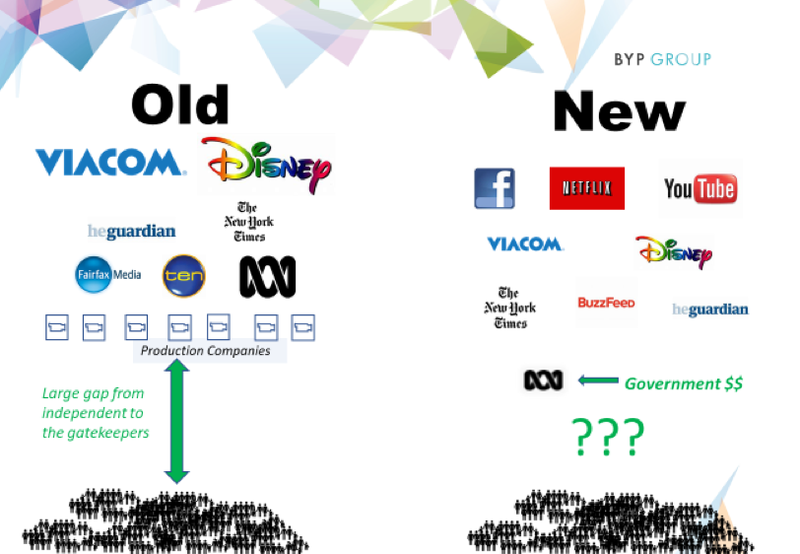 NYT, Guardian) and new paradigm media outlets (e.g. Buzzfeed) towards the top. Broadcast television saw plummeting profits in the commercial networks leading to the acquisition of Network Ten by a large, foreign media company, CBS. Computer games saw ‘mid-sized’ firms like local companies Blue Tongue and Team Bondi displaced by only the very large content aggregators such as Zynga, Steam or ‘AAA’ developers such as Rockstar Games (e.g. Grand Theft Auto), and replaced by smaller games companies who had success in the new paradigm such as local firms Hipster Whale (Crossy Road) and Half Brick (Fruit Ninja) with much lower production-value games. It is important to acknowledge that each of the media industries has experienced disruption in slightly different ways. The recording industry experienced years of eroding revenues before recently having renewed success with the subscription model e.g. Spotify and Apple iTunes. Likewise, the book publishing industry were successful in litigating, with the result being that the aggregator, Amazon, maintains high prices for digital books. Interestingly, Amazon still wins from this, as it is the main aggregator for books. Where it loses is that it is more restricted in accelerating the popularity of books in digital form. In both cases, the respective ‘old paradigm’ media powers were able to successfully leverage intellectual property (IP) laws. This is not surprising as IP laws came about to protect powerful interests that were wealthy enough to own the production (or the means of putting things into 'producible form') e.g. Emperors of China – China had invented the printing press prior to the 8thcentury CE and quickly saw imperial decrees similar to modern copyright laws; and later in the West, industrialists who had sufficient capital to invest in printing machinery. For the purposes of this series, we will focus upon the screen sector due to its interesting parallels to the arts and cultural sector in Australia. In screen, we’ve seen the top filled by aggregators such as Netflix, YouTube and ‘orthogonal’ businesses such as Facebook and Amazon. At the bottom end of the content production spectrum we see individual YouTubers posting millions of hours of content a month – frequently people sitting in front of their ‘face-cam’ on their desktop computer at home or shooting from their mobile phone. 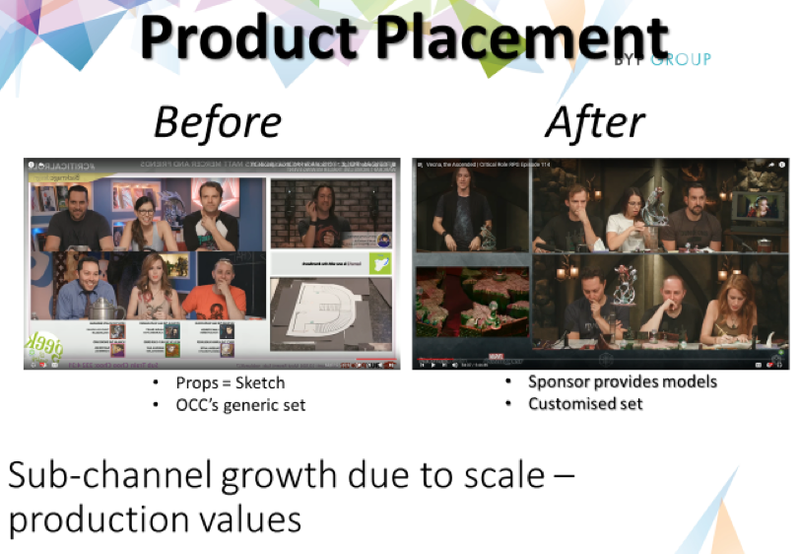 At the ‘bottom end’ of content, where production values are cheap and barriers to entry are low, the viewer is now inundated with so much content, the power has shifted. No longer is it with the distributor – e.g. the broadcast networks, newspaper publishers and their newsagents - the power now actually goes to the organisation that can sift through all the content and find relevant content to the viewer’s tastes – e.g. Google/YouTube search, the App Store (arguably a ‘platform’), Facebook. The new ‘large’ players are the aggregators – by aggregating content, they become desirable to the audience/consumer, in turn becoming more desirable to the content creator who then places more content on the aggregator, the audience turns to the aggregator ‘where all the content is’, and so on and so on, in a ‘flywheel’ effect dubbed ‘Aggregation’ (sometimes known as ‘the network effect’). Content scarcity now only exists in the screen sector at the top end of production values and quality, like Game of Thrones, House of Cards, etc where the makers of the content can be ensured there are restrictions to distribution. In this context, large content providers like Disney and HBO are similar to large book publishers in the old paradigm and new paradigm ‘aggregators’ like Netflix analogous to Amazon's book store. One should note too that the screen content has to be so compelling the audience is willing to pay a price for access to it, for example, by subscribing to a Subscription Video on-demand service (SVOD). It is interesting to note that Disney – formerly a content maker and ‘old world’ distributor (to cinemas, TV etc) - has recently decided to ‘pivot’ from being a content creator to moving up the supply chain to becoming a content aggregator. Disney’s CEO Bob Iger recently flagged they are to start a subscription video service in 2019. In the next part (Part 3) of our series, we examine what is happening in the screen sector at the bottom end of content production with a view to drawing insights that may inform Australian creative industries who have similar economic properties of being small in scale.